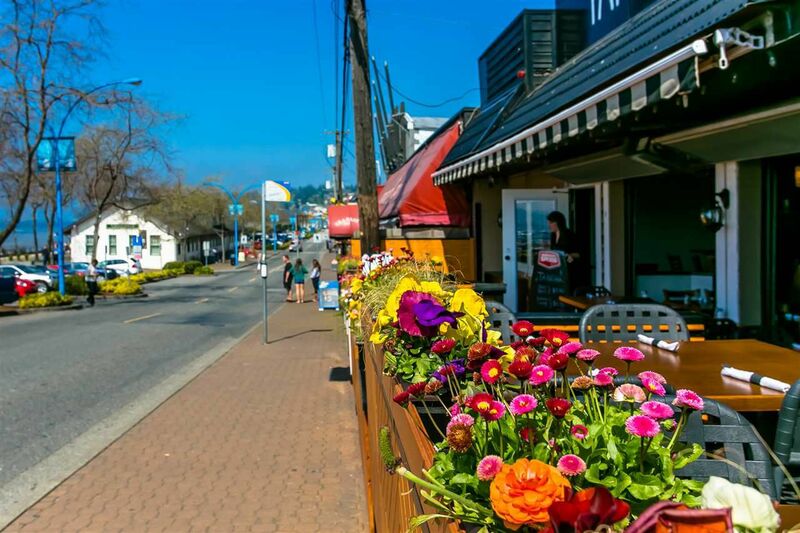 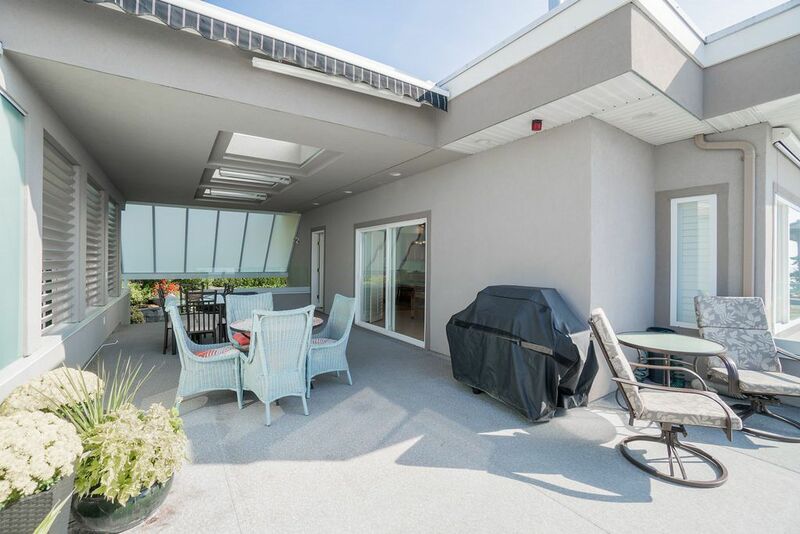 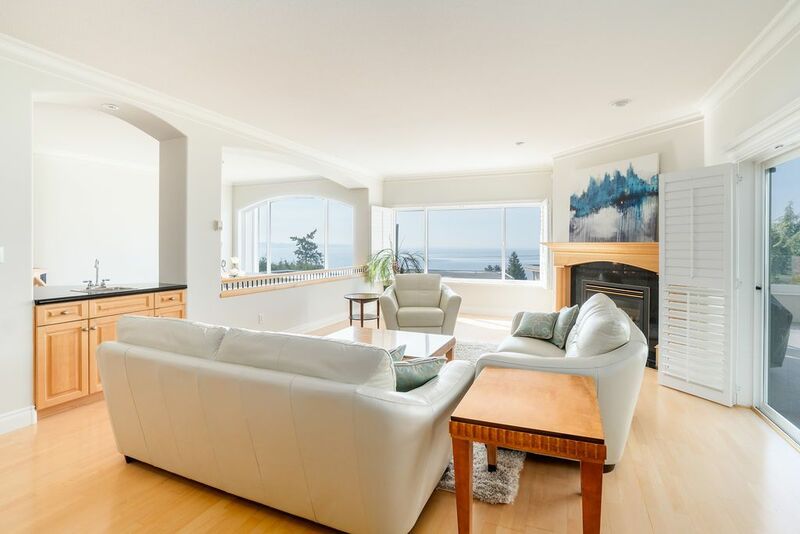 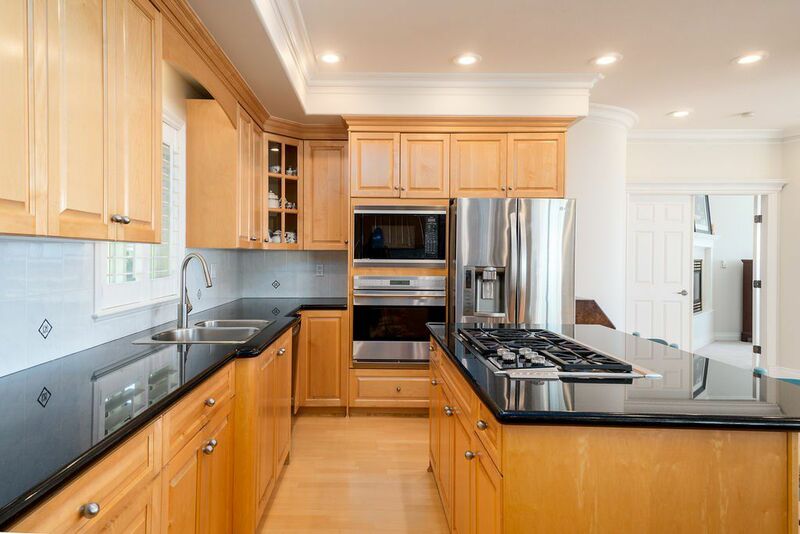 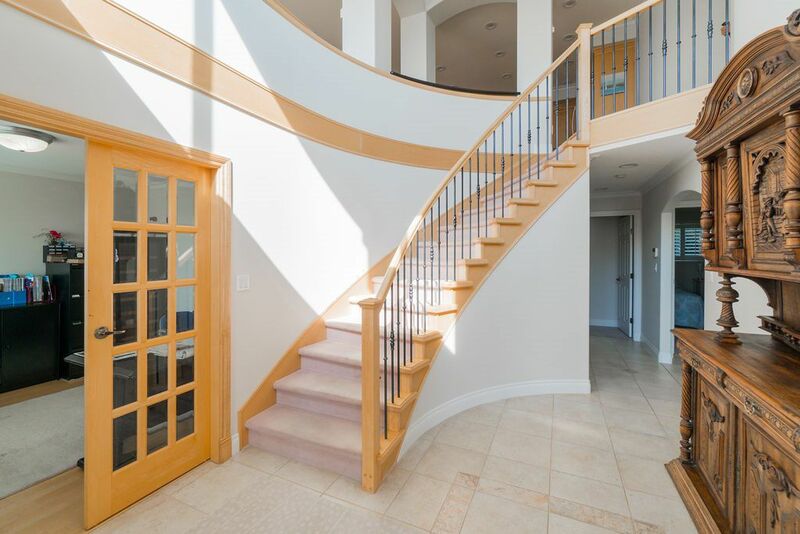 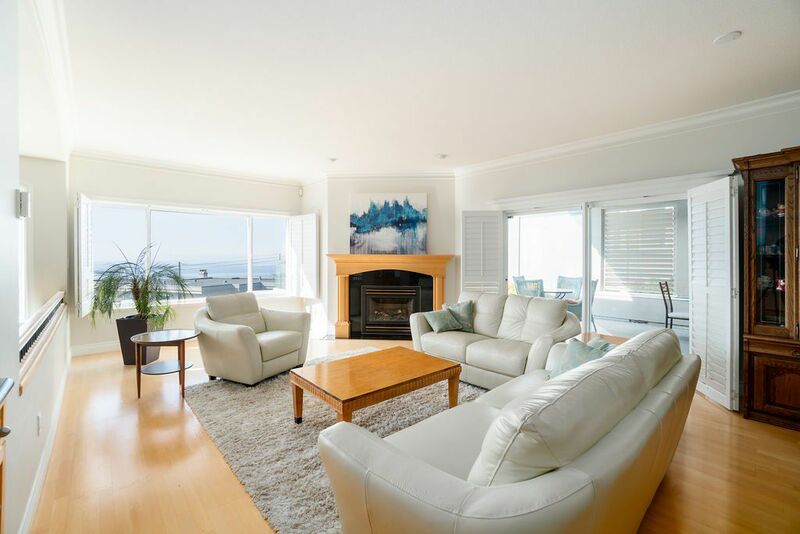 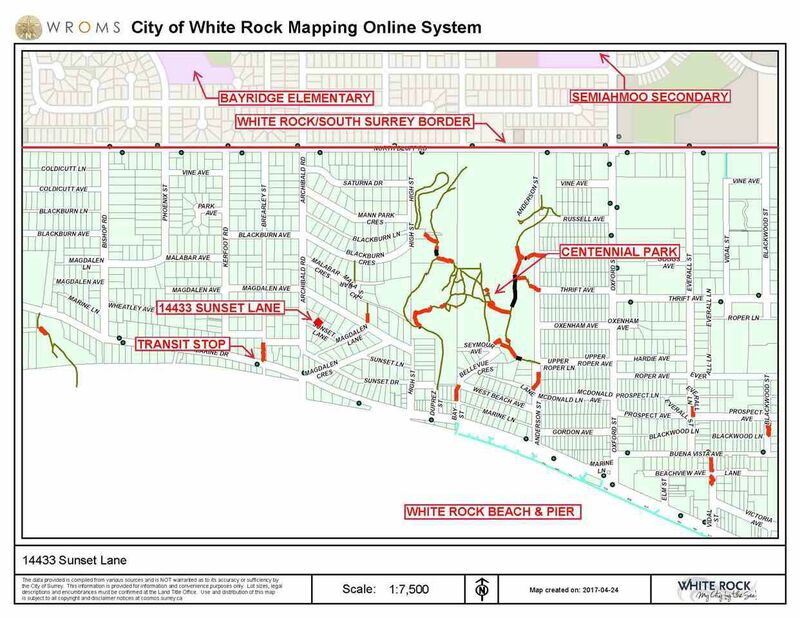 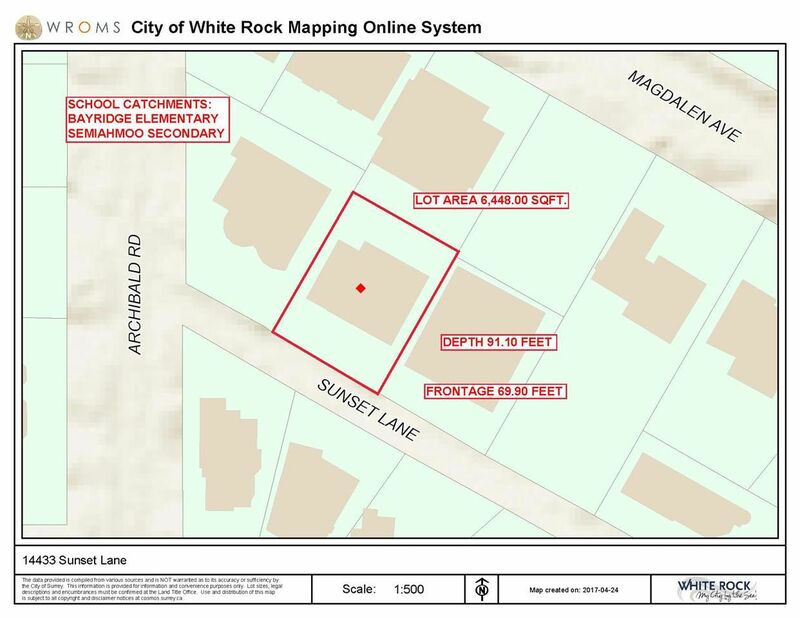 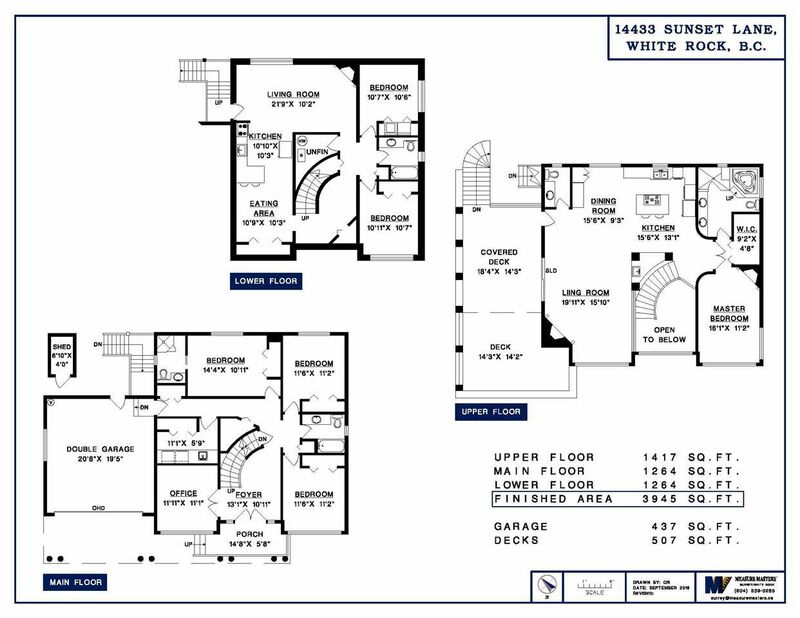 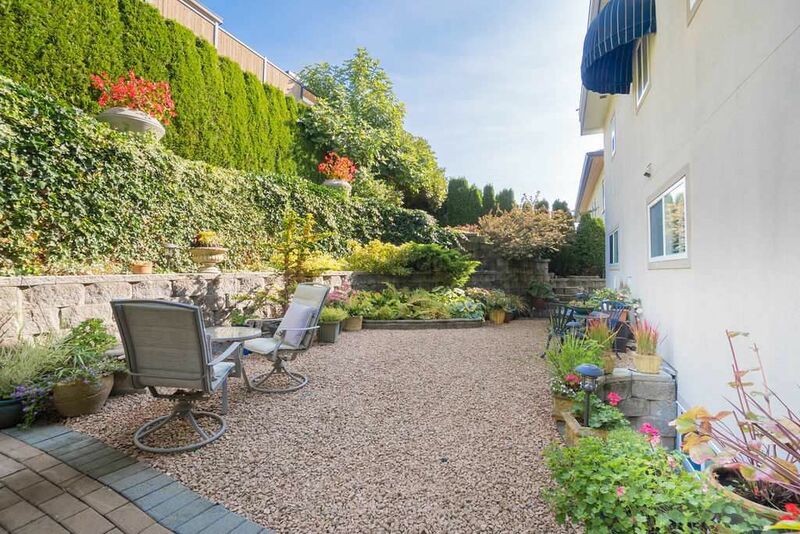 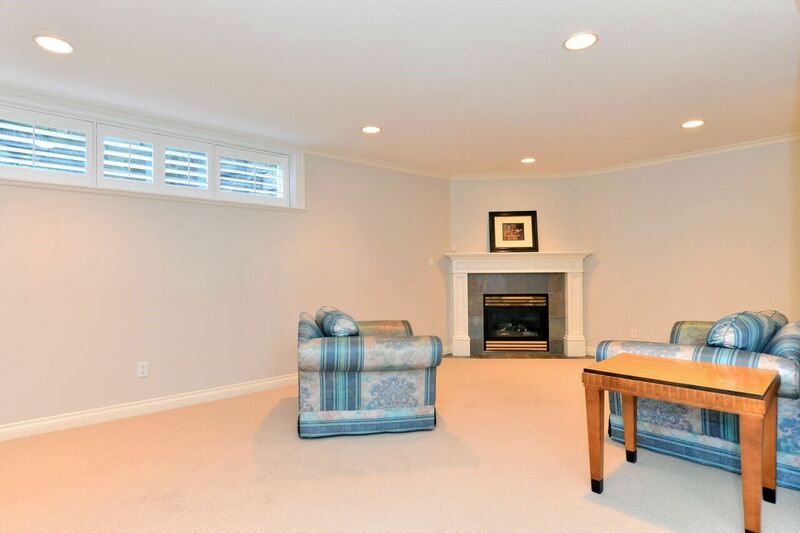 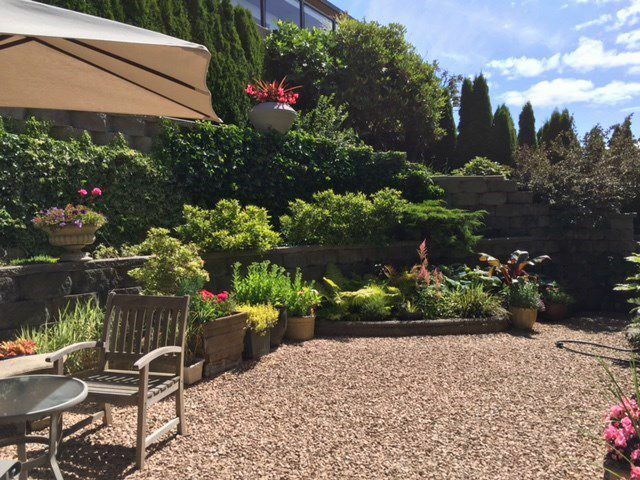 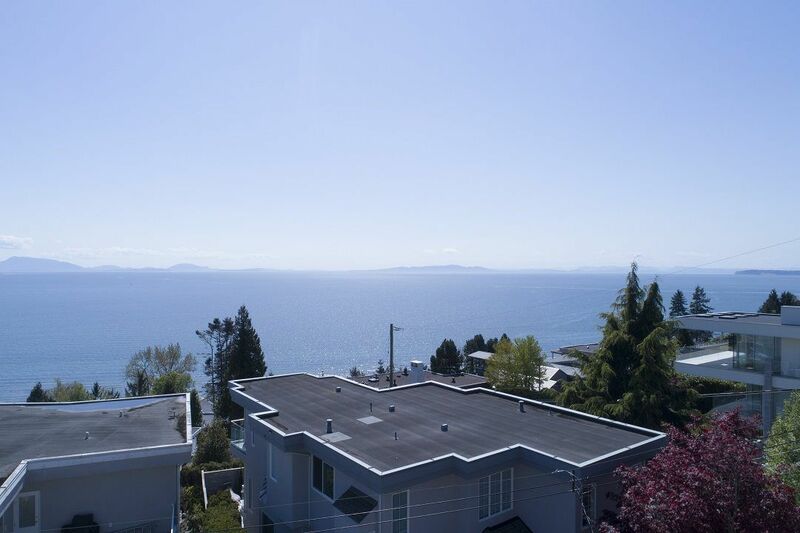 12489 28 Avenue Surrey V4A 2N8 Crescent Bch Ocean Pk. 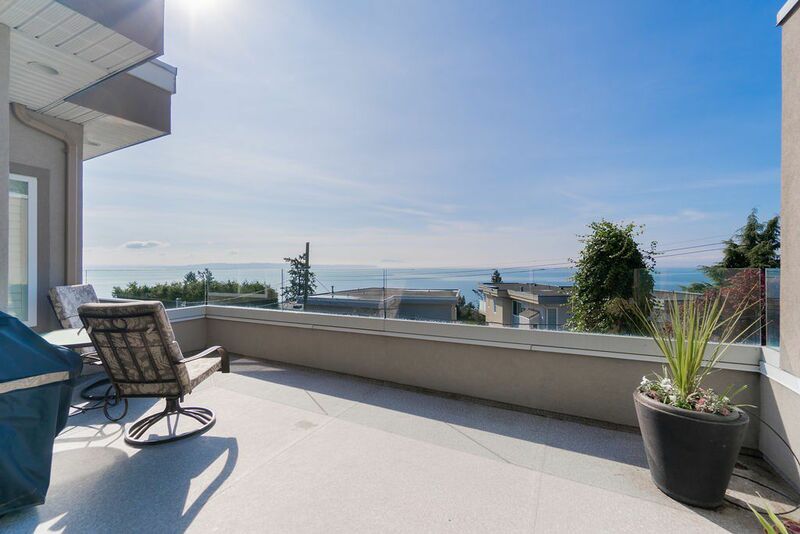 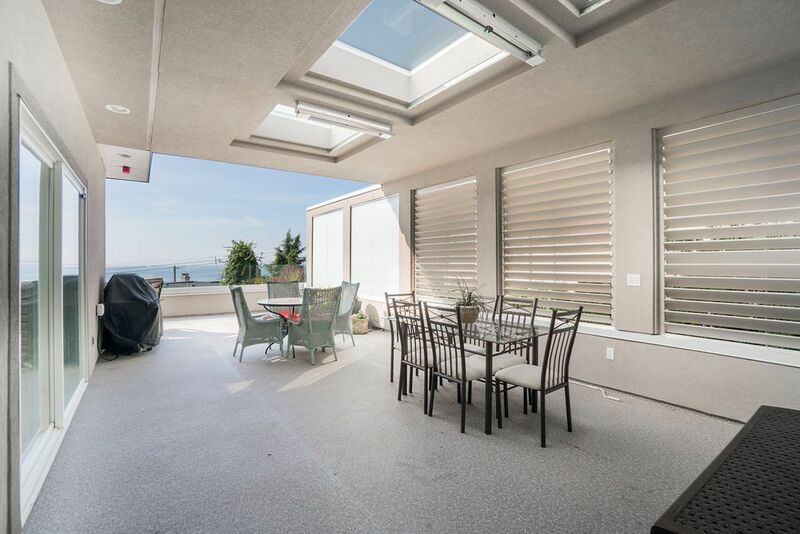 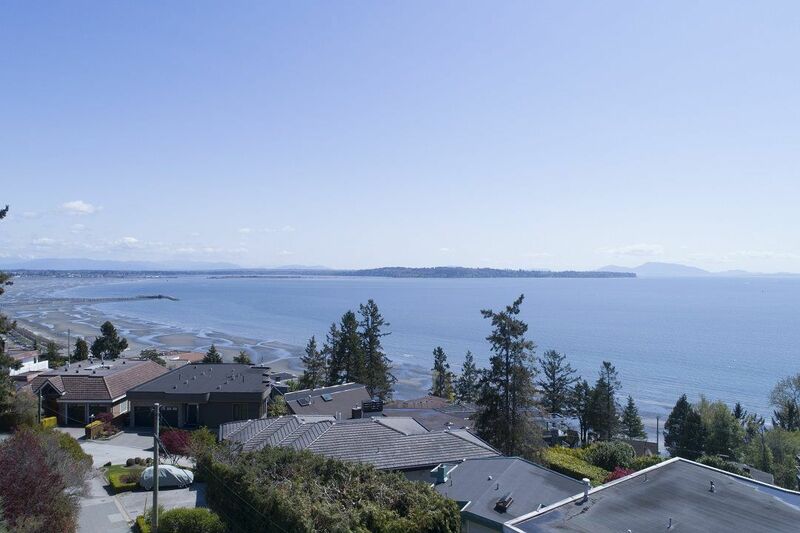 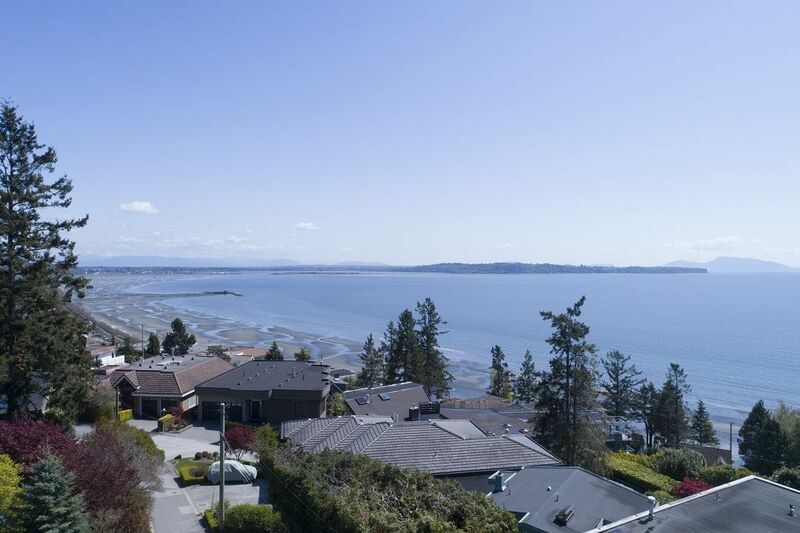 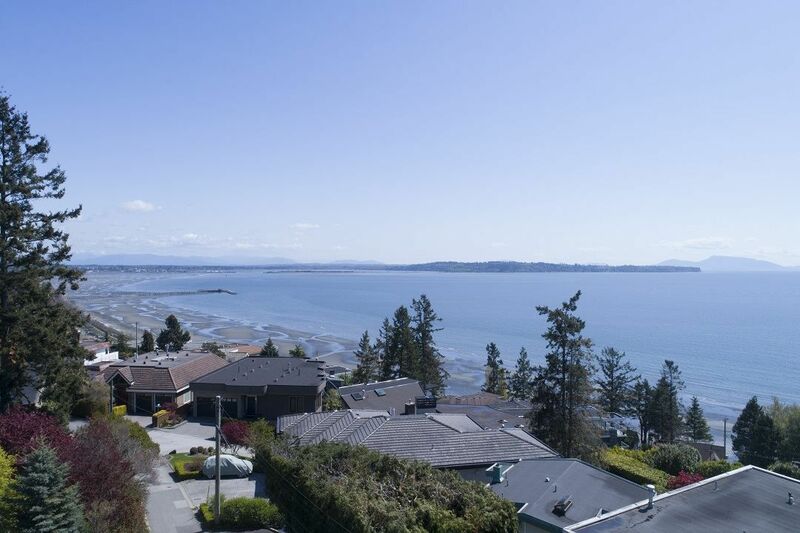 13161 15A Avenue Surrey V4A 1M4 Crescent Bch Ocean Pk. 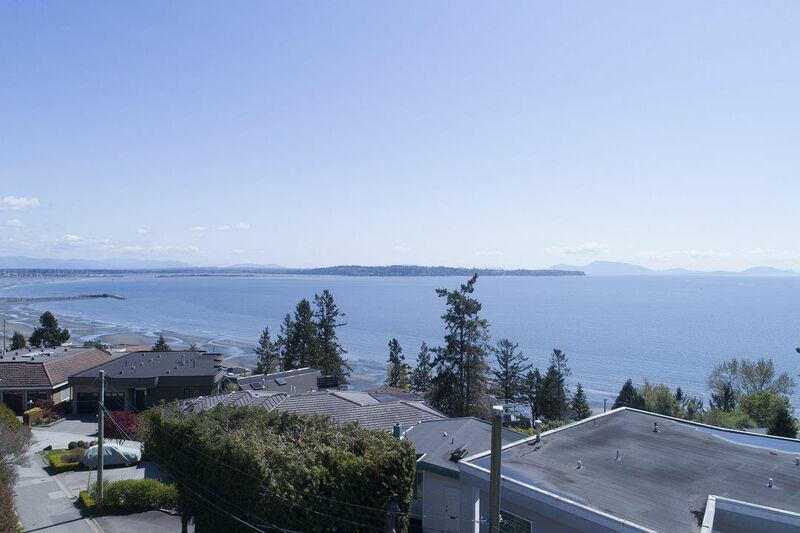 12713 24 Avenue Surrey V4A 2E7 Crescent Bch Ocean Pk. 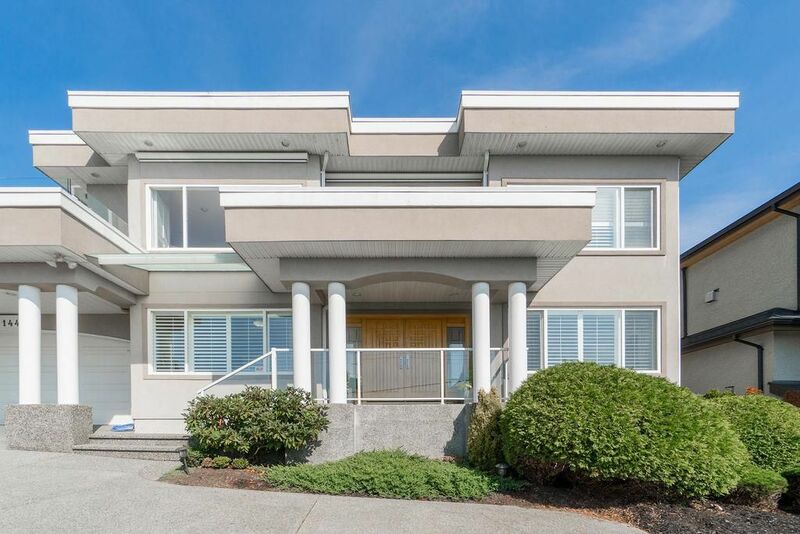 1837 134A Street Surrey V4A 9E2 Crescent Bch Ocean Pk.